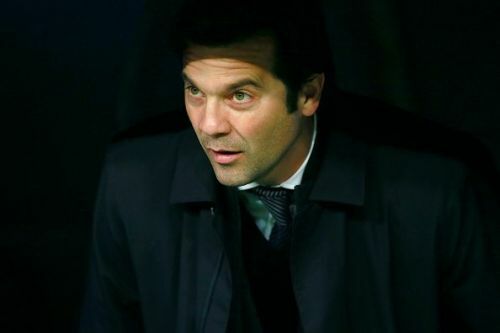 Real Madrid might have changed their manager this season but their fortunes are still the same. They are in no position to win a trophy this season, let alone retaining the Champions League trophy. The Spanish giants have been way below par this season and their players are to be blamed for it, more than the manager and his tactics. While it's a known fact that the board did little to fill the massive gap left by Zinedine Zidane and Cristiano Ronaldo's departure, the players have just not done anything from their end as well. Real Madrid have a squad filled with top-rated players in FIFA 19 but that might not be the case when the winter upgrades happen. A few of them are bound to get a downgrade as they have just not managed to justify their ratings. 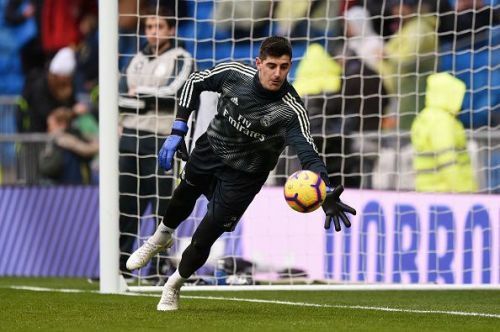 Thibaut Courtois was voted as the best goalkeeper in the world in 2018 but that is as big as a surprise him getting a 90-rated base card in FIFA 19 Ultimate Team. The Belgian has been very poor in between the posts ever since he joined Real Madrid. The former Chelsea man got his dream move in the summer but it soon turned into a nightmare as he was just not able to stop conceding goals. While the defence can be blamed for not helping him out, he has not done enough to get keep Madrid in the game as well. Despite him being at a huge club like Madrid, he is bound to get a downgrade. While it won't be a huge one, a push down to 89 is expected. For the latest FIFA 19 Winter Upgrades, stick to Sportskeeda.